Here is our collection of funeral links, our new monthly round-up of interesting articles, resources, products, and inspiration for the funeral industry, circa August 2016. Live life to the fullest through acts of kindness to others. Filling instructions for cremation jewelry, heirloom memorial rings, necklaces and bracelets that hold a tiny amount of cremated ashes. Facebook wants users to tell it how to manage their digital afterlife. Water burial has become a popular option for the final disposition, and we have the perfect biodegradable cremation urns to help this happen. Each year more than 10,000 people come to Manitou Springs for the fun and festive Coffin Races. Teams of five, one Emma and four runners, push their coffins 195 yards to the finish line. A lovely meditation on life, family, beaches, and scattering ashes of a loved one. 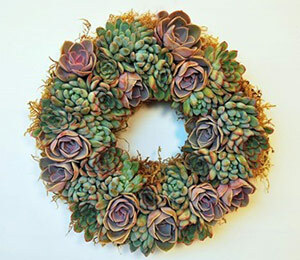 Try sending an organic floral wreath. Some thoughts on what to do and say to those who are grieving the loss of a loved one. 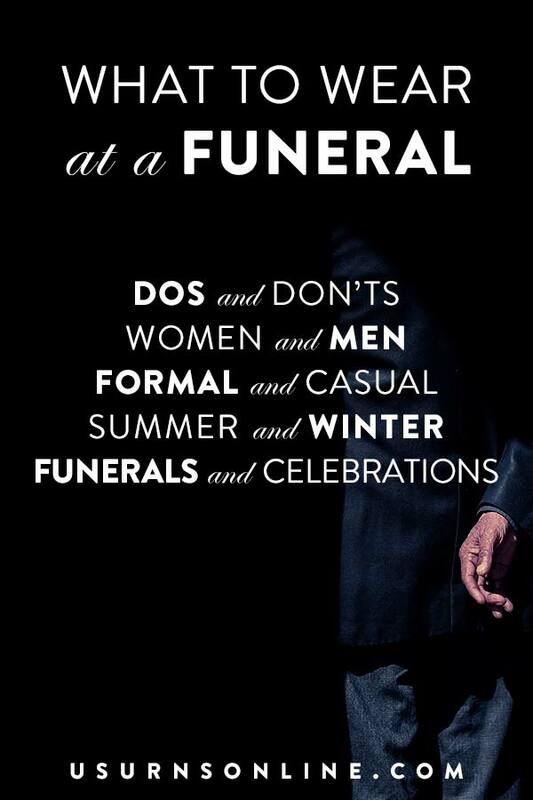 Here are some of the best and most useful eulogy and funeral quotes, presented over images with elegant typography for your inspiration. Simple suggestions that are easy to implement in caring for your sterling silver memorial jewelry. 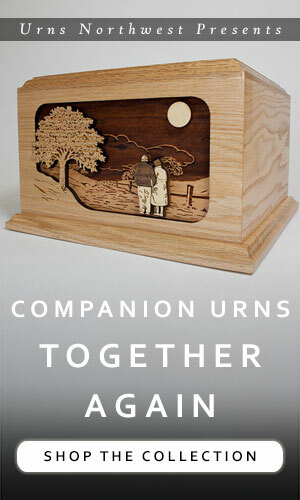 Our flagship Cedar Wood Cremation Urn is simple, beautiful, rustic, and affordable. Made in Oregon. Stretch your brain with these three fascinating and baffling funeral riddles. 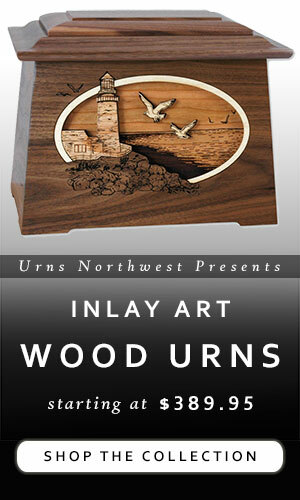 Urns Northwest is your premier source for quality cremation urns and memorials, a vast collection of elegant urns complemented by outstanding customer service. Next post: Mailbag: Do You Carry Water-Soluble Urns?